Goodness me, that Everyday Beauty Pool is filled with a riot of colour and happiness! So I thought I would share a mosaic of your gorgeous pictures, showing them off in a rainbow of colours. Thank you so much for sharing your joy in the MM pool. You put a huge grin on my face! what a beautiful & colorful summer mosaic! Thanks for including an image of mine! 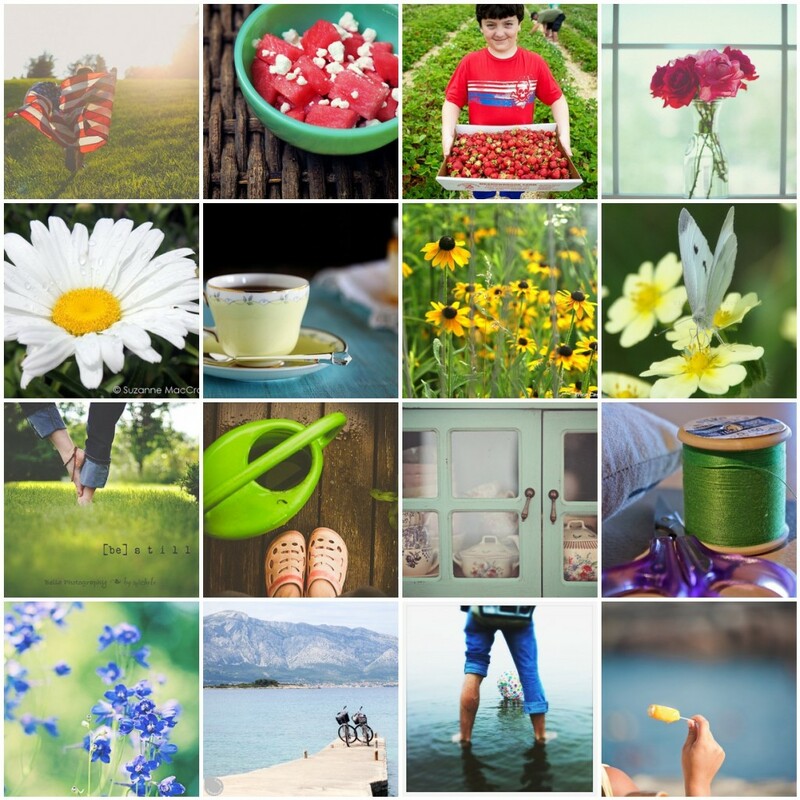 Gorgeous summer images and they all work so well together in a mosaic! Thank you so much for featuring my photo. This collage is beautiful! Love the color. Thank you so much for featuring my photo is such a lovely collage 🙂 I love the summer feeling you get from all the photos!! Gorgeous mosaic of Summertime beauty! Honoured to have my butterfly image included . Thank you. lovely colors! feels like summer! You put a grin on my face by featuring my photograph! Thank you.